A lawmaker from Milford is offering an opportunity to students. 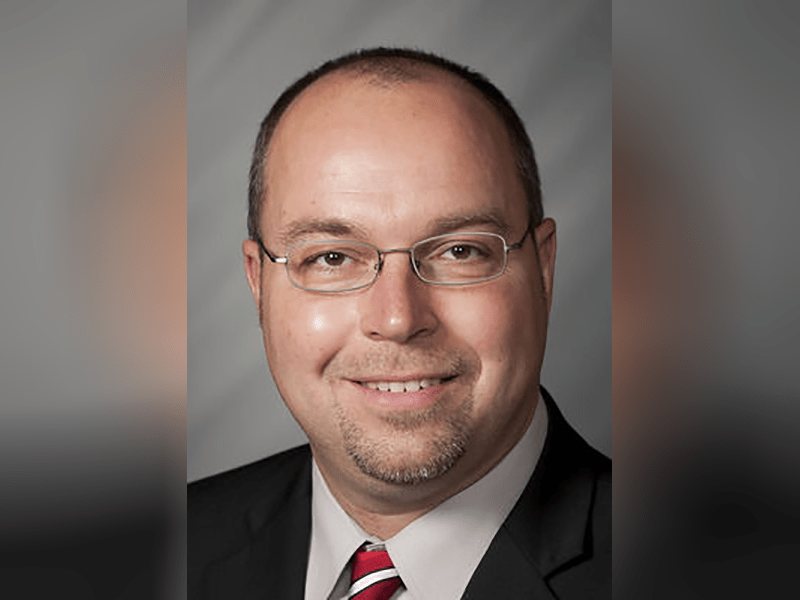 State Representative Curt Nisly is encouraging those who want to learn more about state government to participate in the Indiana House page program during the 2019 legislative session. 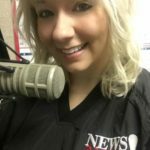 According to Nisly, those who are between the ages of 13 to 18 can spend a day at the Statehouse in Indianapolis helping staff and local legislators, touring government offices, and learning about the legislative process.